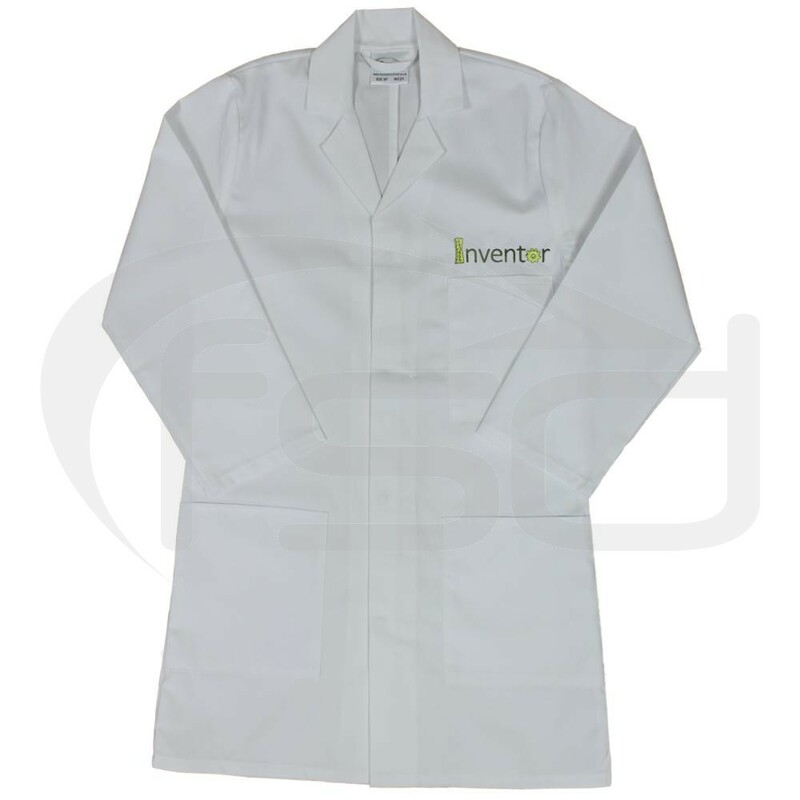 Kid's high quality lab coat embroidered with a "Inventor" logo and offered in a range of sizes. Ideal as a hard wearing fancy dress and role play outfit suitable for everyday use. 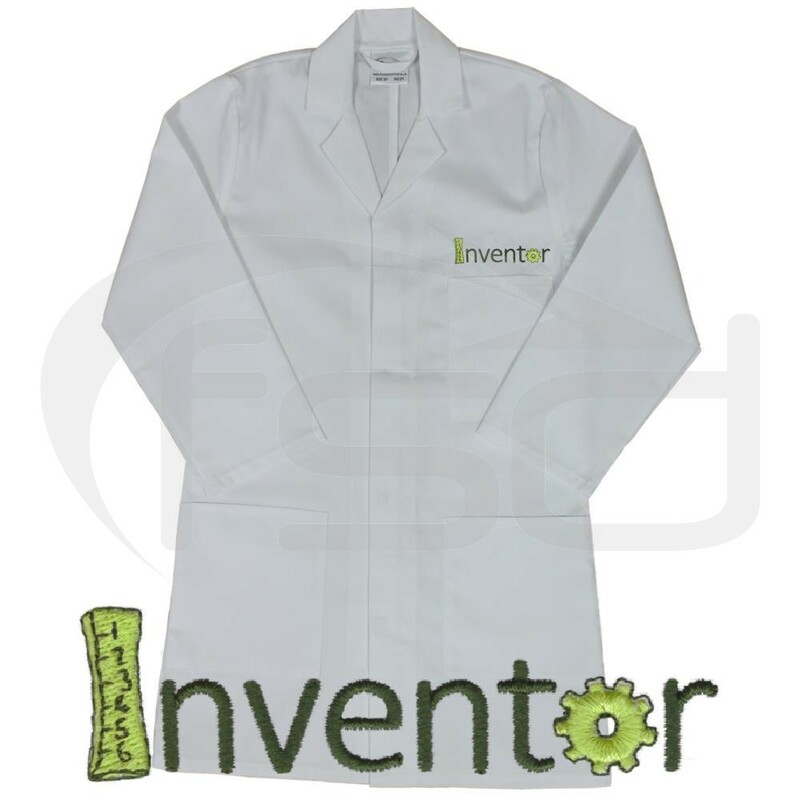 Kid's lab coat embroidered with a "Inventor" logo offered in a range of sizes. Ideal as a hard wearing dressing up and role play costume suitable for everyday use. Unlike many inferior fancy dress outfits, these are manufactured in the same factories and to the same standard as our adult lab coats. Made using 195gm top quality poly-cotton, they feature a rear vent and 3 patch pockets. The breast pocket incorporates a pen slot.